The age limit for the participants is 40 years old, regardless citizenship. 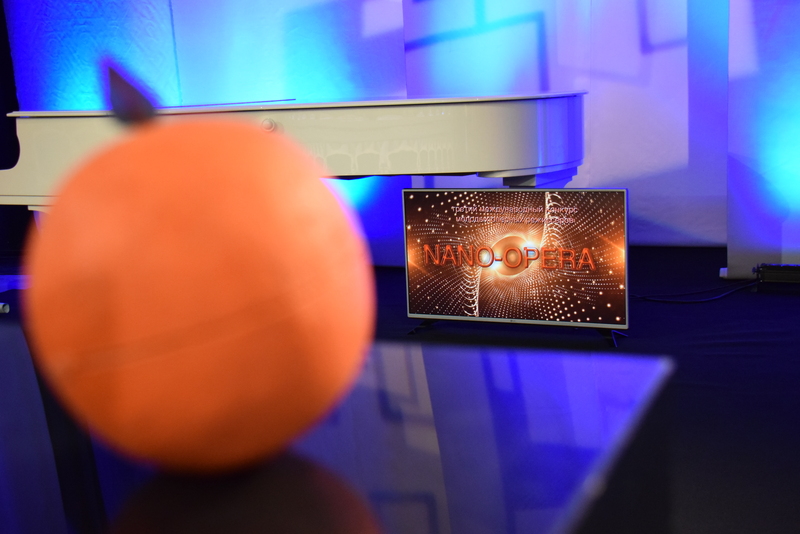 The list of selected participants will be published on nano-opera.ru and www.helikon.ru not later than May 1 , 2019.  Those who were selected through the e-net are supposed to arrive to the Helikon-opera on May 20, 2019 to the toss.